It’s official: the age of the smartwatch has arrived. However, there’s a reason classically designed watches have lasted this long. The Huawei Watch is the company's flagship timepiece, sporting a timeless exterior, sapphire crystal face, and running Android Wear. 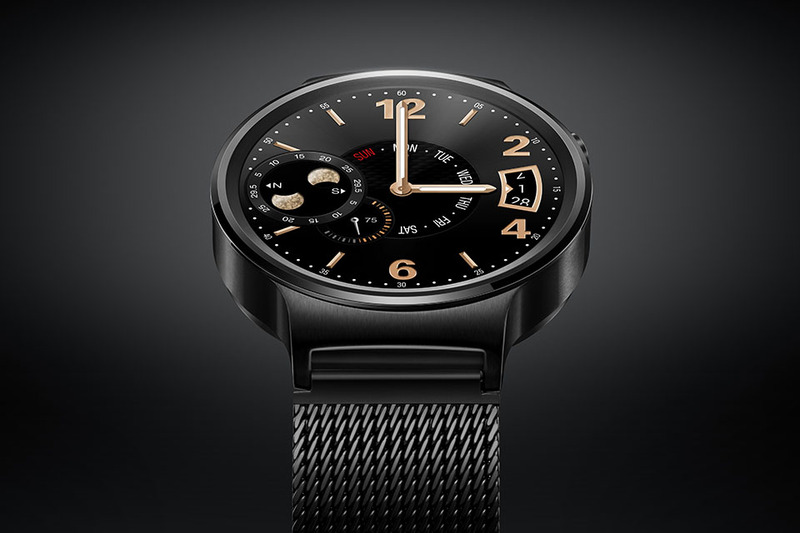 The Huawei Watch is a lovingly crafted fusion of vintage style and modern ingenuity and we can help you embrace next-gen technology with the Huawei Watch giveaway. Enter now for a chance to win a free Huawei Watch of your own. After entering your address, share this link with your friends for more entries. The more friends you have that enter, the more chances you have to win. Good luck! Pro Tip: There's usually more than one giveaway open at any given time. Currently you can also sign up to win a Beats Pill X Bluetooth Speaker, a Chromebook Pixel laptop, or an Apple Thunderbolt 27" Monitor. All giveaways are shared with the StackSocial community, however for entering you only need to sign up to the TechSpot Store newsletter.